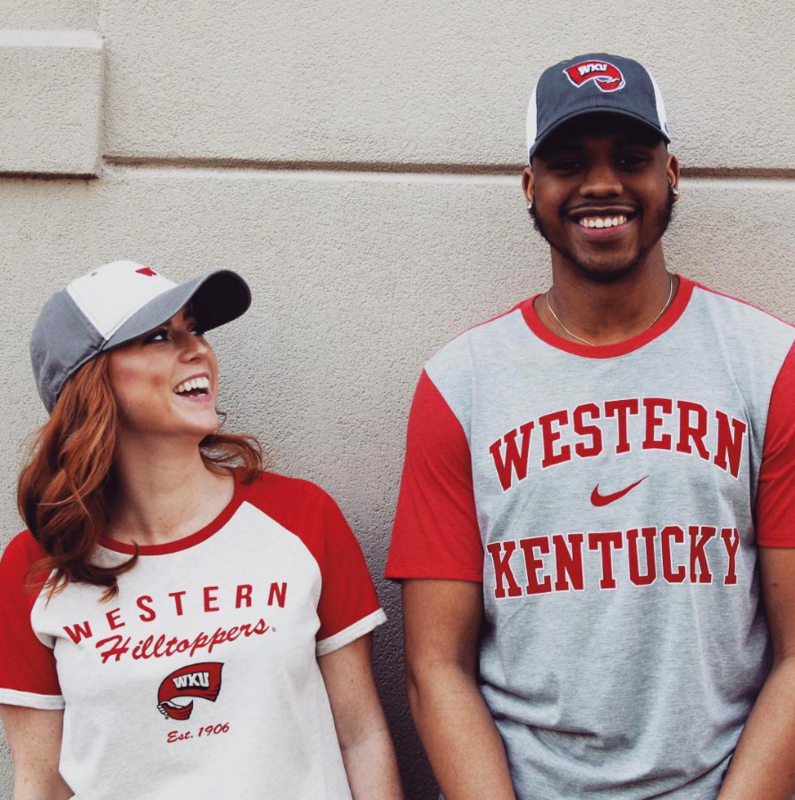 46 Days till the Hilltoppers visit Wisconsin to kick off the 2018-19 campaign in our quest for a New Years Day Bowl! 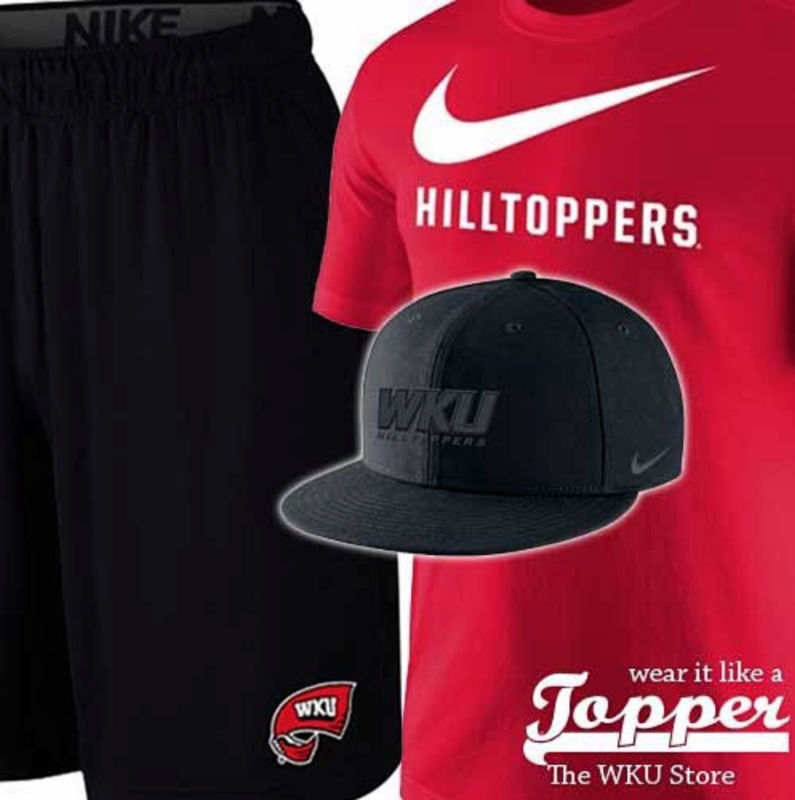 You gotta do the season right with some fresh Nike or other WKU apparel from the only place to get yours locally, The WKU Store. 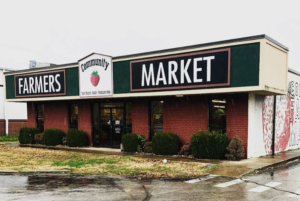 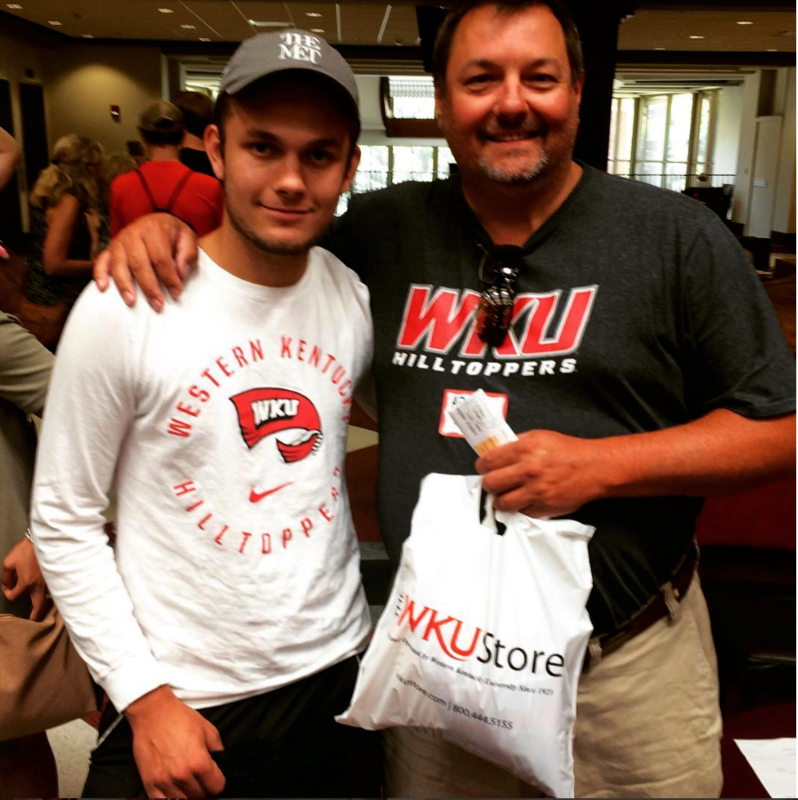 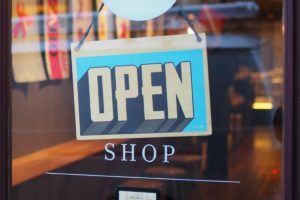 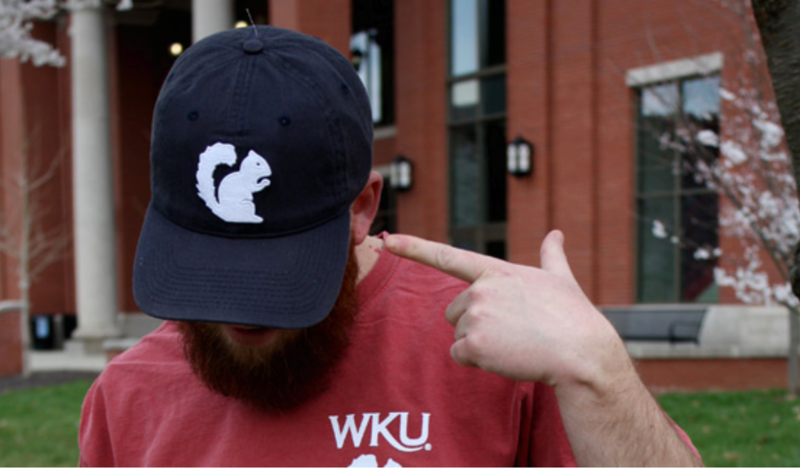 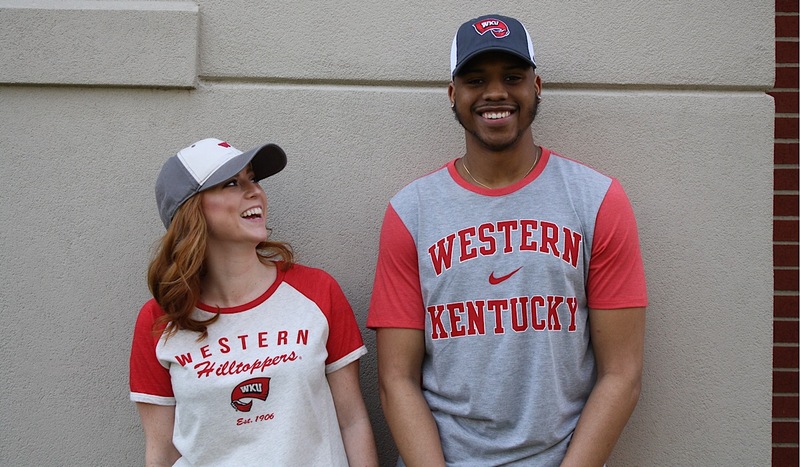 Visit the store on campus or online at www.wkustore.com!